Situated right in the heart of the Titanic Quarter, is the main conference hotel. 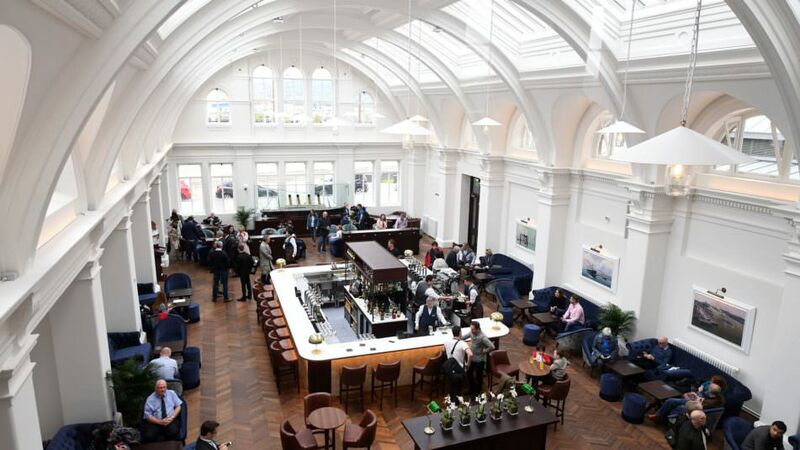 Enjoy the legendary Harland & Wolff Headquarters and spectacular Drawing Offices transformed into the city’s newest boutique hotel. 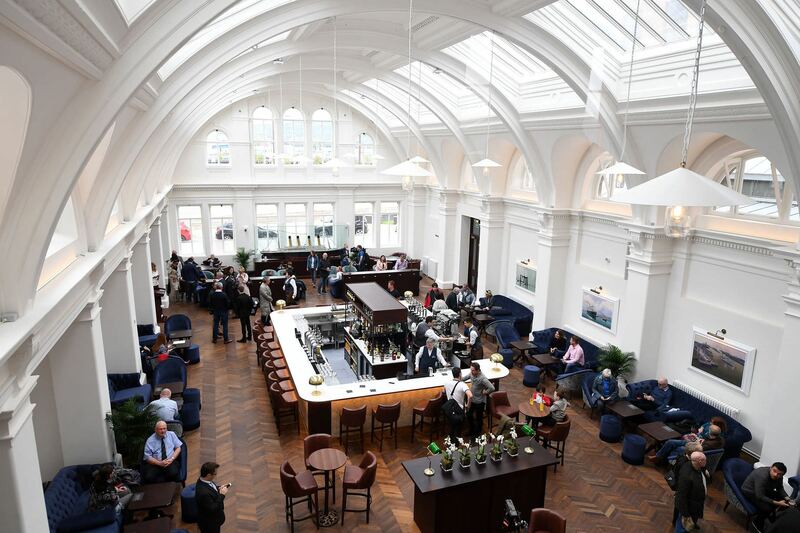 Titanic Hotel is offering conference delegates superior rooms at a discounted rate, available on Tuesday 19, Wednesday 20 and Thursday 21 June if you’d like to extend your Belfast visit. Call Titanic Hotel reservations 048 9508 2000 (from Ireland) or 028 9508 2000 (from NI) to book your accommodation, quoting Conference 2018 to secure the conference rate.